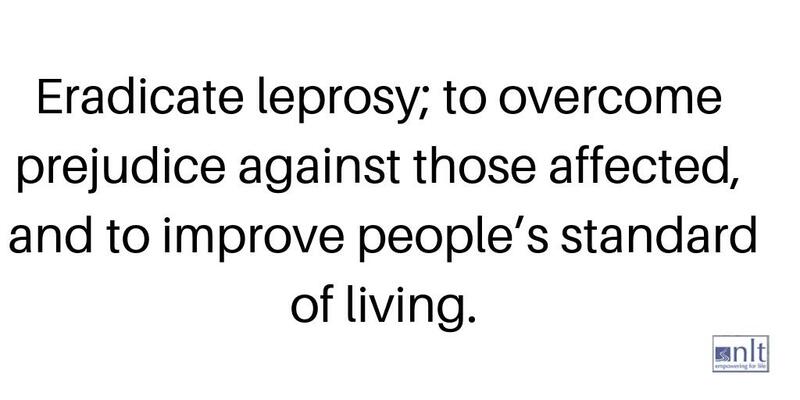 Dr Graeme Clugston was honoured in the Australia Day Honours List this January 2016, for distinguished service to medicine, and to the international community of Nepal, particularly to people with leprosy, and to global health and nutrition. Graeme has been made an Officer of the Order of Australia. ways, particularly with improvements to the in-patients facilities. 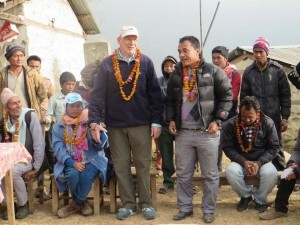 Graeme has also been much involved with the earthquake relief effort and has accompanied several loads of food and supplies into the hill areas north of Lalgadh. Before working with NLT in Nepal, Graeme worked with the WHO in its Food and Nutrition programme and has always had a special interest in Asia. 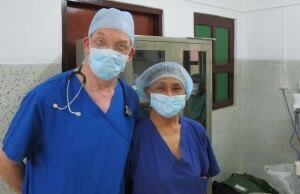 Graeme has brought his passion for the poor and for Nepal to his work with people affected by leprosy at Lalgadh. Graeme was recently interviewed about his work by the Australian media and you can listen to it here. Congratulations to Graeme from all at NLT UK!